Have a tight timeline? Need to move oversized items? Want your goods stored for days or weeks? We’re flexible. We work with your schedule to get your goods where they need to be. Any trucking company can move your goods. 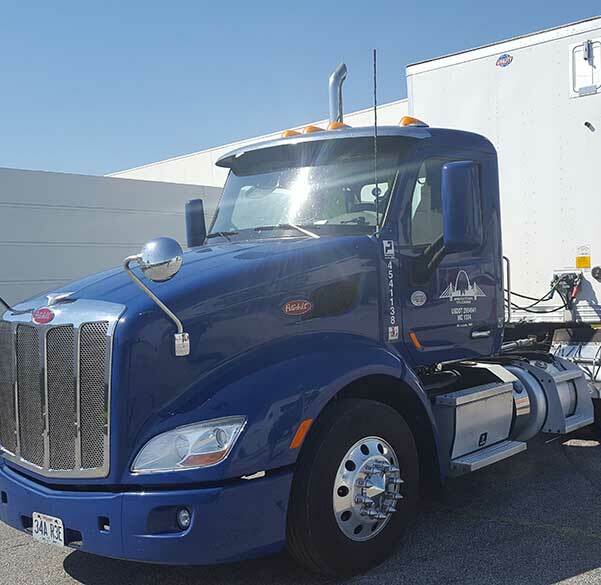 But at Bridgetown Trucking, we help you move and store your goods more efficiently and cost effectively by customizing our services and schedules to meet your needs. We’ve earned our reputation for reliability, integrity, and outstanding customer service throughout Oregon and Washington, and the St. Louis, Missouri area. Fortune 500 companies in the Pacific Northwest and Midwest rely on Bridgetown Trucking for fast and professional dedicated trucking, flatbed trucking, container transport, and much more. Whatever you need to move, we work with you to get your items to their destination safely and on time. You can trust Bridgetown Trucking to handle all your trucking needs. Interested in working with us? Give us a call to learn more about how our trucking services can help you. 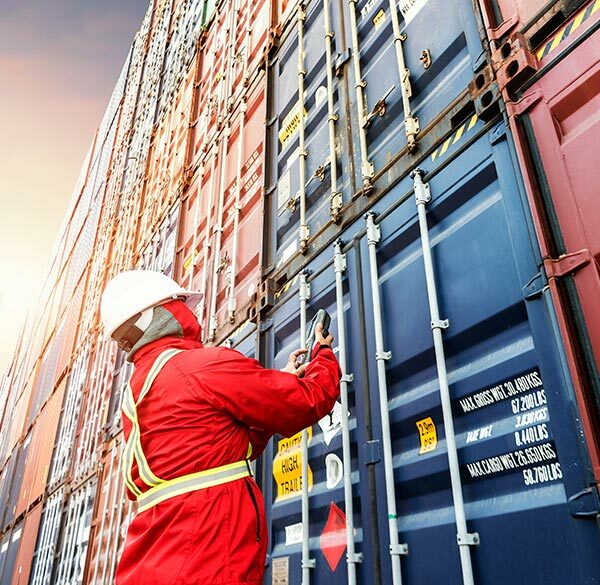 In addition to transportation, we offer short- and long-term storage options, efficient order fulfillment services, detailed inventory accountability, and more. Bridgetown Trucking operates more than 277,000 sq. ft. of storage space across four warehouse facilities. With Bridgetown Trucking, you always know your goods are in a safe, secure environment. 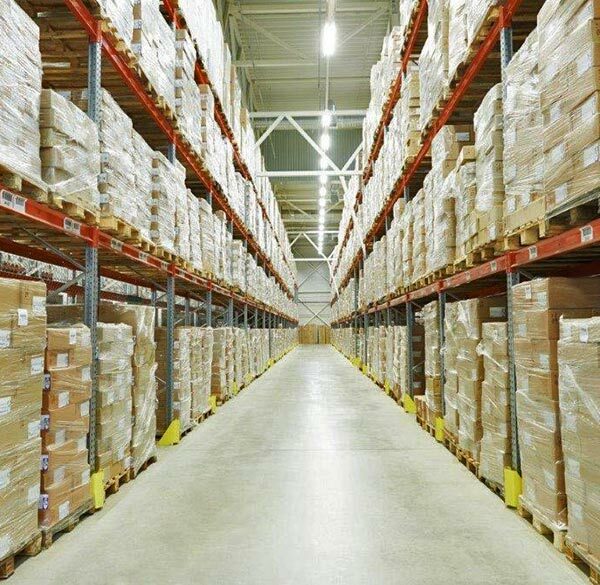 Let us handle all your warehousing needs. Learn more about how we can help you. Bridgetown Trucking has provided diverse, dependable trucking and warehousing services since 1999. We transport your goods to and from the airport in Portland, OR and St. Louis, MO. 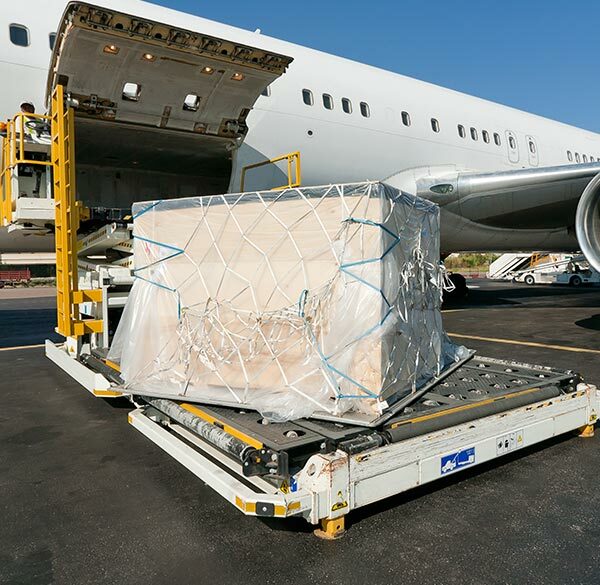 We can store your air freight at one of our secure warehouses or drive it directly to its destination. Need warehouse storage? Order fulfillment? Great inventory accountability? No problem. 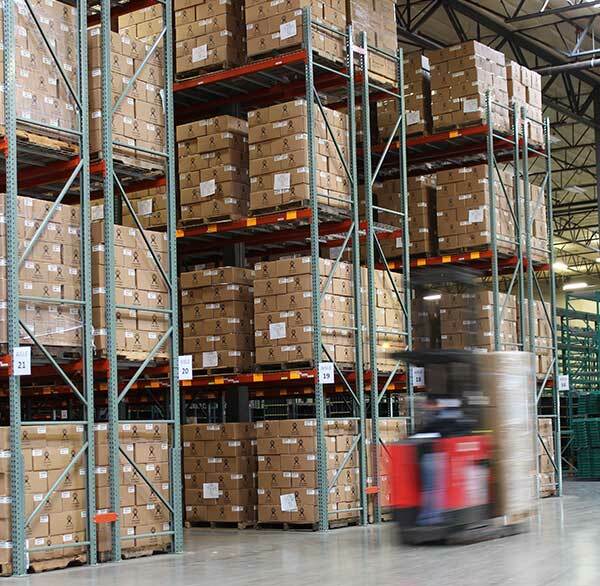 We can fulfill all of your warehousing needs at our secure Portland and St. Louis facilities. 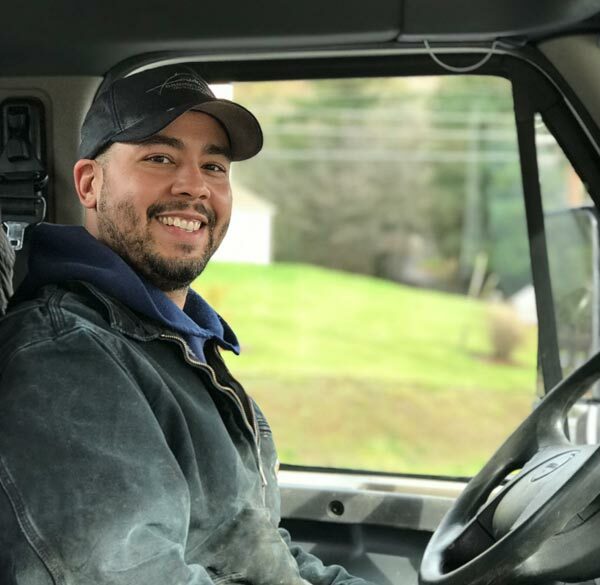 You’ll love working with our drivers. We move your items according to your schedule with flexible, customizable trucking services in Oregon, Washington, and the St. Louis, MO area. We safely transfer your goods to and from trailers and shipping containers. We can even unload and segregate shipping container contents onto multiple pallets for transport. Moving specialty items that won’t fit in a regular trailer due to their size, weight, or dimensions? We have the right equipment and expert drivers to get your goods safely to their destinations. At Bridgetown Trucking, we offer Customs bonded warehouse facilities and trucking services. 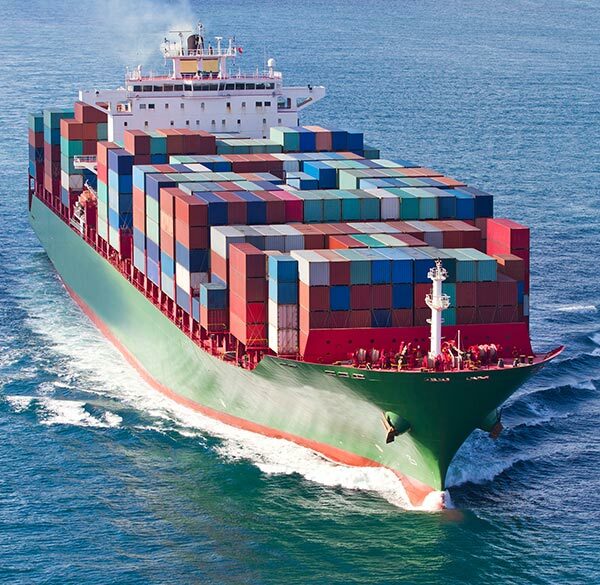 Let us handle pick-up and transport for all your air and ocean freight imported goods. If you’re moving freight by ocean or rail, we can help. Bridgetown Trucking will interface with rail and shipping companies to transport your shipping containers to and from ocean and rail yards. Looking for a job? At Bridgetown Trucking, we’ve built a supportive, collaborative environment where our employees know they are valued. Learn more about working with us. 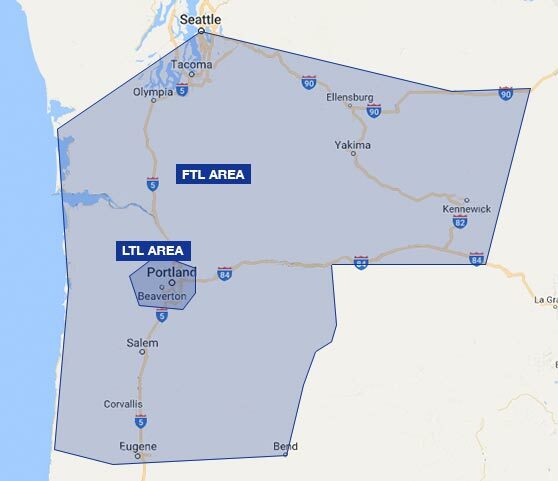 Our Portland, OR location offers line hauls throughout Oregon and Washington. 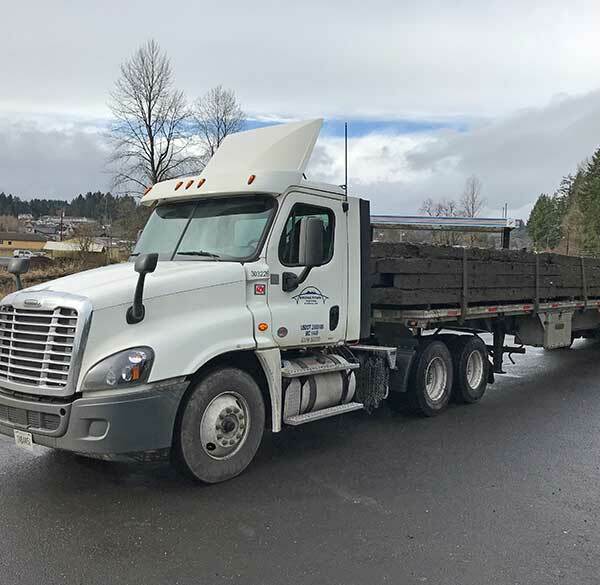 For full truck loads, our service area includes the coast to Eugene, Seattle, or Bend, for example. 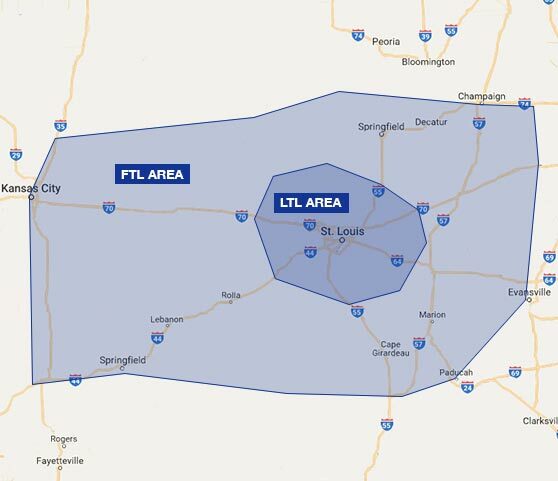 Our Midwest location offers line hauls in and around the greater St. Louis, MO area, from Columbia, MO to Evansville, IN or from Peoria, IL to Springfield, MO.